I have been privileged to photograph this beautiful girl since she was just a tiny newborn! 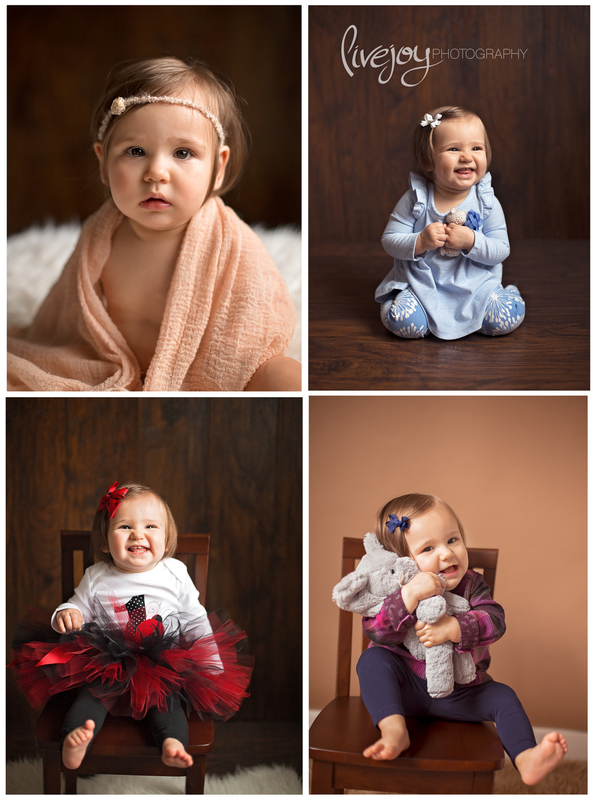 Her mama and I have had such a fun time over the last year planning her sessions! I truly look at these pictures and wonder where the time has gone! Such a sweet sweet baby, and she just adores her mama! Mama got a little emotional during these photos because she remembered doing them with Emerson when she was first born. Time goes by so fast. I'm so thankful that my "job" is so much more than a job.